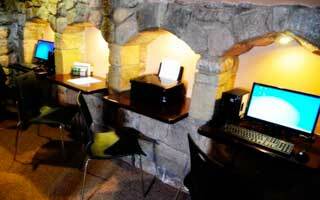 Amaru Hostal is located in the historical center of Cusco, only 15 meters from a cobbled street that separates the beautiful city hotel. 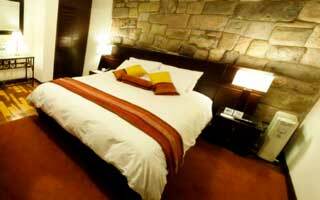 It is an ideal place to discover the majestic, restaurants, shops and bars of the city of Cusco, where guests will enjoy the different approaches to the city and the different attractions that the city has. 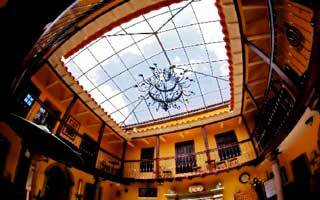 This colonial house was owned by the family at the Spanish conquistador Francisco Pizarro, is only 50 feet walk down a cobble stone street in the cultural heart of Cusco. 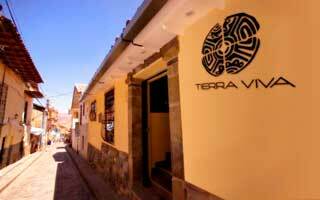 Tierra Viva Cusco Plaza is the ideal place for rest and prepare for another day of wonder and discovery in the magical capital of the Incas. Breakfast buffet and typical fruits. 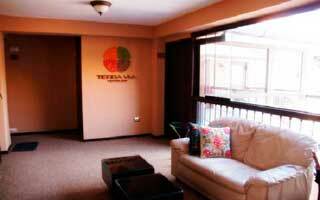 Tierra Viva Cusco Plaza Hotel has 20 rooms, and a lying area dream, all tastefully decorated to offer comfort. A classic courtyard rests under a glass dome.